Brand identity and design for a revolutionary new platform built for Facebook's security team to leverage the top cybersecurity minds in the world. Facebook's security leadership team wanted to create a revolutionary community product for the cybersecurity industry. 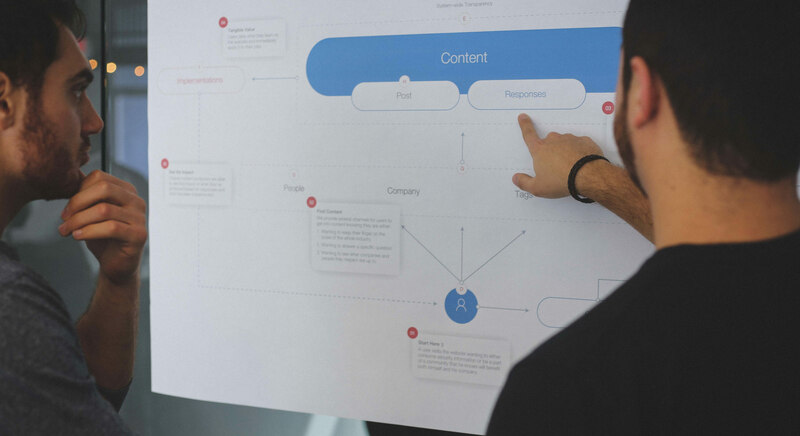 Handsome provided end-to-end new product innovation spanning generative research with Fortune 100 CSOs, concept validation, branding, marketing, user testing, and comprehensive product design. In the professional cyber-security world, corporate teams of experts work daily to uncover and patch vulnerabilities across platforms. Due to the nature of the work, this knowledge is wrapped in secrecy and work is duplicated across industries. 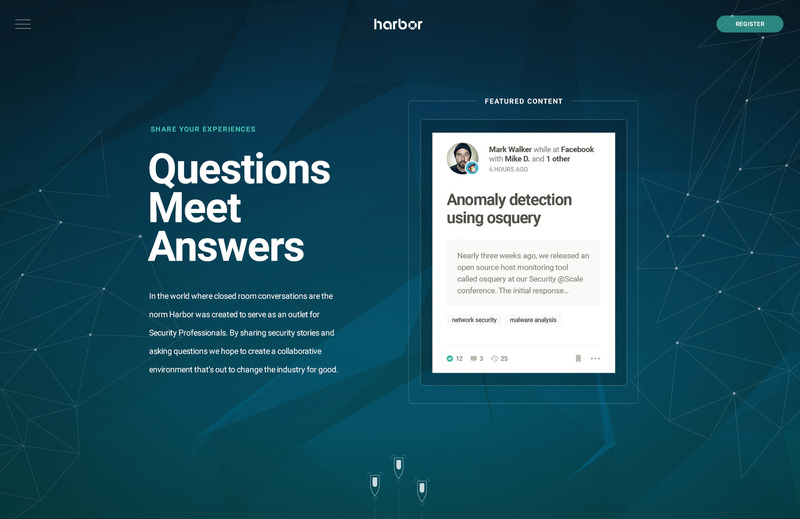 Facebook's security team decided they wanted to redefine the security industry from within by creating a secure platform for sharing knowledge and security stories among corporate professionals. 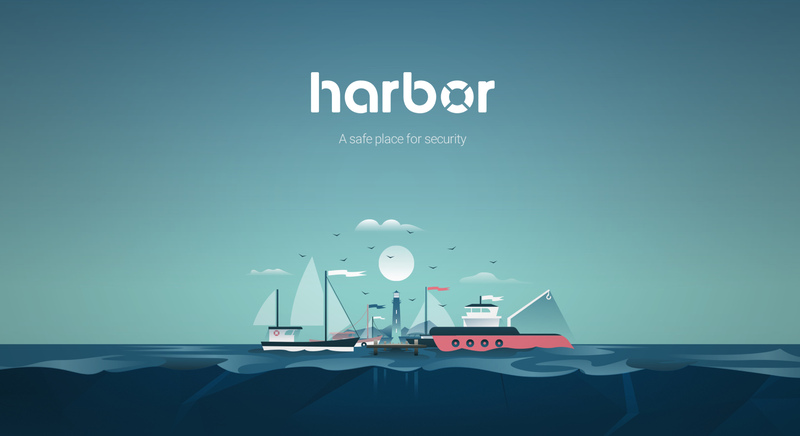 In response, Handsome worked alongside Facebook's team to create Harbor. Through our user-centered branding practice, we had the opportunity to name, create, and establish a brand for product from the ground up. Harbor was selected as the theme, playing into the idea of calmness and as a metaphor for the safe space we wanted to create. The illustrations leveraged soft line work, light gradients, and a restrained color palate to create a sense of calm. Generating such radical change in the security industry was not going to be an easy feat. It was crucial for us to empathize with the cyber security professional, and to gain an understanding of what would truly add value to their practice. After interviewing CSOs from multiple Fortune 100 companies, we were able to define a framework for an exchange of security stories. We created a secure platform for professionals to confidently reach out to the community without fear of jeopardizing sensitive information. The team working to define the product framework. 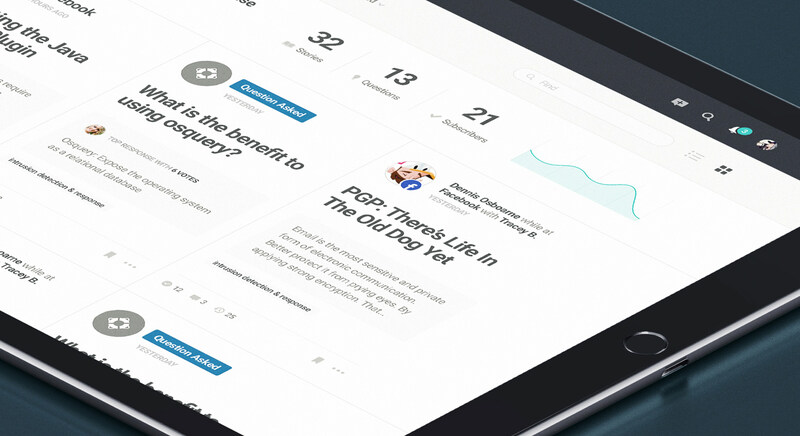 Users are able to co-author and post thought leadership pieces both individually and through their employers. 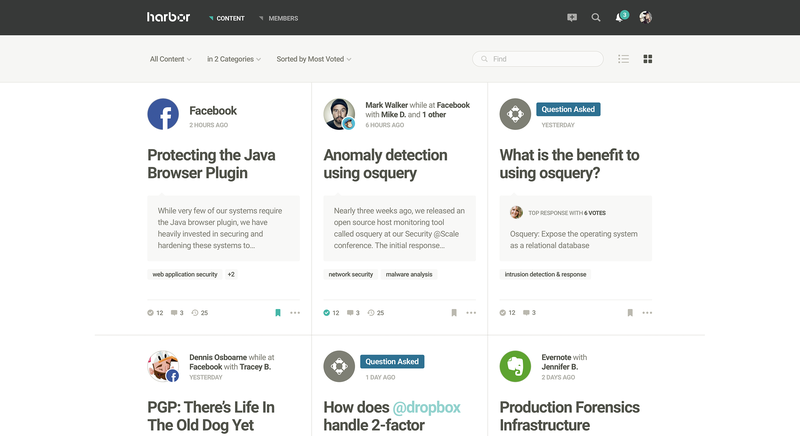 Enabling powerful communal Q&A collaboration between industry professionals. The success of Harbor was reliant upon industry leaders feeling comfortable enough with the product to actively use it. 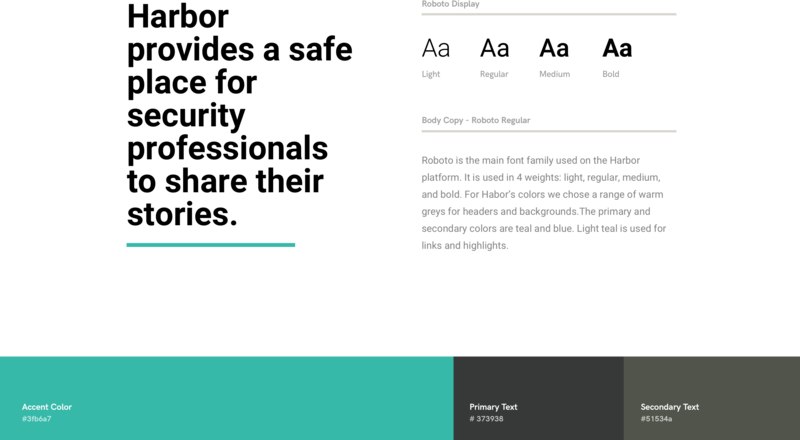 Aside from robust technical security solutions and invite-only corporate membership; creating a brand image that felt safe and welcoming was key to evoking a sense of confidence in the platform. We implemented a subdued color palette inspired by the warm grey of beach wood, aqua from the ocean, and deep blue from the sky. Illustrations were created with soft line work and copy was composed in a friendly but confident tone. 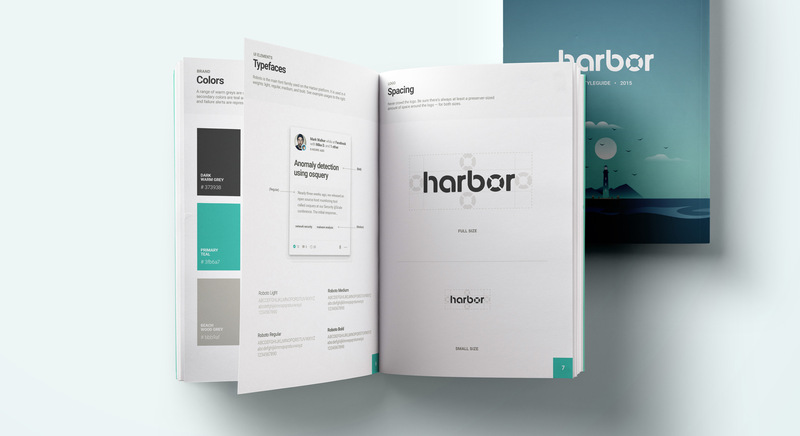 A look inside the Harbor brand guidelines. The future of cyber security. As repercussions from the exploitation of vulnerabilities become increasingly more serious, security professionals are forced to evolve and work together as a united front. Handsome has continued work in the cyber security industry and maintains a fresh perspective on what security looks like in the future. Learn about other partnerships including Fedex, Audi, Nickelodeon, Southwestern University, and bthere.